This is the update page for Samsung Galaxy Xcover 2 GT-S7710 from Romania (Cosmote) to Android 4.1.2 Jelly Bean S7710XXAMB5. You can update your Samsung Galaxy Xcover 2 GT-S7710 to the latest Android 4.1.2 Jelly Bean S7710XXAMB5 using Samsung Kies or via OTA. However, you can also manually update your Samsung Galaxy Xcover 2 GT-S7710 from Romania (Cosmote) using Odin. 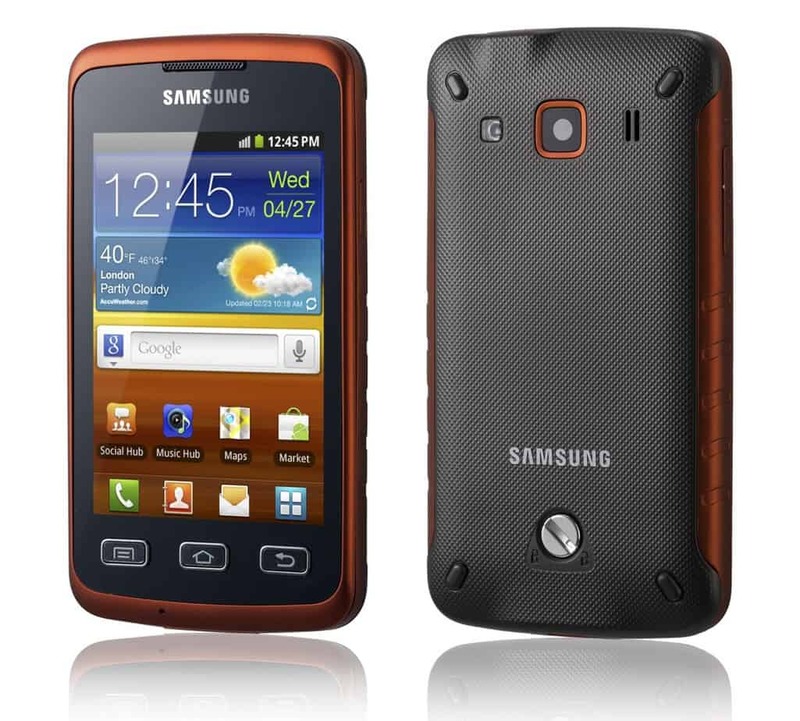 The firmware details are PDA: S7710XXAMB5, CSC: S7710OXFAMB1, Version: 4.1.2, and this only works for Samsung Galaxy Xcover 2 GT-S7710 from Romania (Cosmote). The code S7710OXFAMB1 represents the country code for update PDA. It is important to keep your Samsung Galaxy Xcover 2 GT-S7710 updated to Android 4.1.2 Jelly Bean S7710XXAMB5 because the update fixes bugs and increases overall performance. !!Important. Manually updating your Samsung Galaxy Xcover 2 GT-S7710 from Romania (Cosmote) is not the official procedure for update S7710XXAMB5 and there are risks that you need to understand. We do not recommend you manually update your device, but if you do, it’s on your own risk. You can now follow the steps to manually install Android 4.1.2 Jelly Bean S7710XXAMB5 on your Samsung Galaxy Xcover 2 GT-S7710 from Romania (Cosmote).